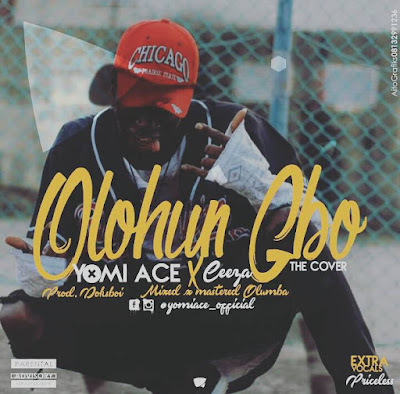 Unsigned artiste and Legend in the making "YOMI ACE" has dropped another single that's #wavy than the sea! Some might think this cover dropped a bit later after over a month and some weeks of hyping it but trust me, this song is worth the wait. The #waveboy took his time to work on the song and this jam is nothing but 🔥🔥. Mixed and mastered by Olumba.